At Joseph’s Affordable, plumbing is our specialty. We serve Philadelphia, Elkins Park, and many other towns throughout Bucks and Montgomery counties. If you’re in need of a reliable plumbing service, drain cleaning, or even a team of professionals who can create custom bathrooms, then look no further than us. We handle estimates, repairs, replacements, and installations. If you've got a plumbing issue, call our staff now. Joseph’s Affordable is a licensed and insured company with a team that is knowledgeable and always available for those who need emergency plumbing services in Philadelphia, Elkins Park, and the surrounding communities. 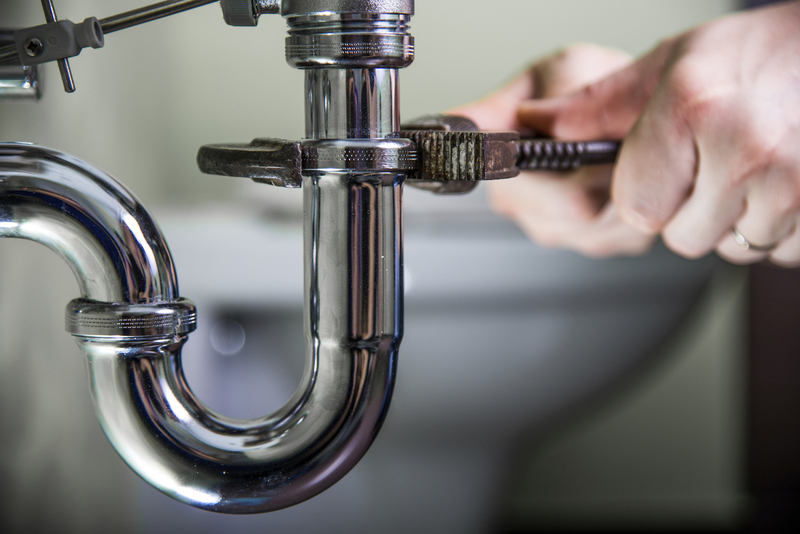 Our team covers all plumbing services from fixing a leaking faucet to performing a sewer line replacement. With our extensive knowledge on all things plumbing, you can rest assured that you will receive superior plumbing service. Additionally, you'll never be left in the dark about any plumbing work we do in your home. Along with keeping you well-informed, our plumbers will also lay out your options before the job begins to assure you are completely satisfied with the work they perform. When it all comes down to it, no matter how big or small your plumbing project is, our team can handle it! Here at Joseph’s Affordable, we know how aggravating it can be to discover that your water or sewer line has backed up. Therefore, this is why when you call us for our water or sewer line replacement services, our plumbers will be out to your home as soon as possible to make sure your plumbing system is up and running normally once again. What causes damage to home water and sewer lines? If you weren't aware, there are many things that can damage or block water and sewer lines. For instance, when the ground freezes or the soil shifts, the pipes can either break and/or crack. Furthermore, when paper, grease, or other solid waste doesn't allow water to flow properly, the pipes can corrode and then break due to all of the extra pressure. Lastly, roots from trees and shrubs also have the potential to enter the pipes and cause damage and/or clogs that can cause the pipes to crack and break. If you believe that you have an issue with your water or sewer lines, our plumbers will not only be out to your home as soon as possible to complete plumbing services, but they will do all that they can to determine what exactly is causing the problems. Once they know what is causing them to function incorrectly, our plumbers will determine whether or not the lines need to be completely replaced, or if it's a simple fix. If your water heater starts flooding your basement or a pipe bursts in the middle of the night, Joseph’s Affordable is here for you. To learn more about our plumbing services in Elkins Park and Philadelphia, PA, please browse our site or give us a call today.